Interested in designing a custom deck that works great in your space and meets your needs, wants and design ideas? Give us a shout, we will be happy to help design a custom deck just for you! 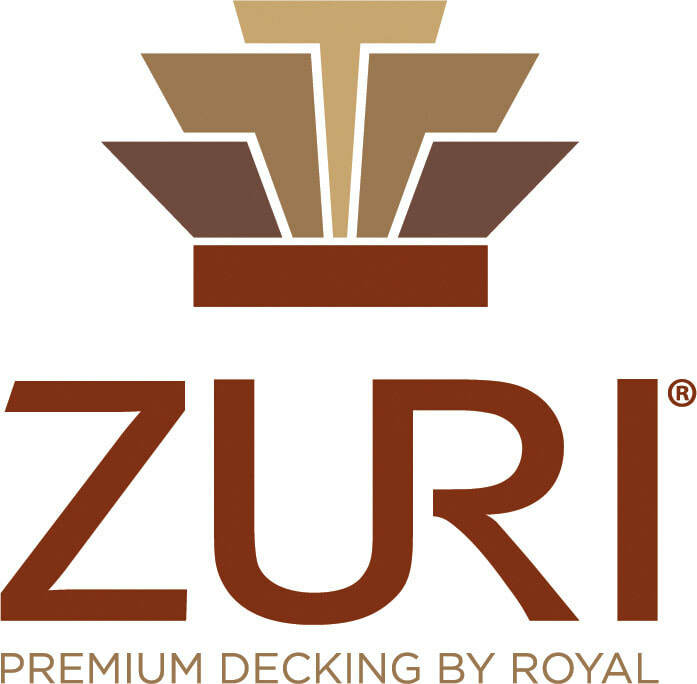 Beautiful, wood-like, low maintenance premium decking by Zuri. 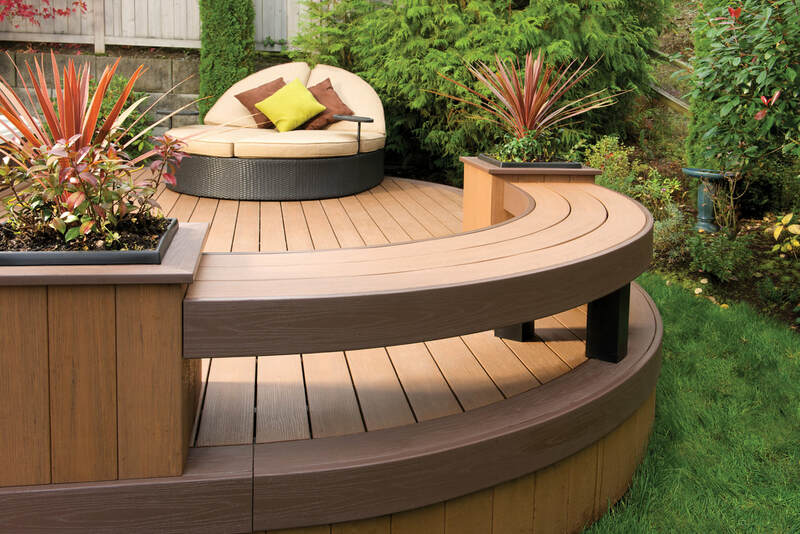 Are you tired of looking out your back door and wishing you could sit out there and enjoy your backyard? Maybe dreaming about hosting an awesome bar-b-que with your friends and family? Or, are you just avoiding it altogether because it's ugly and unsafe and you have no idea where to even begin with that project? We get it, and we are here to help. 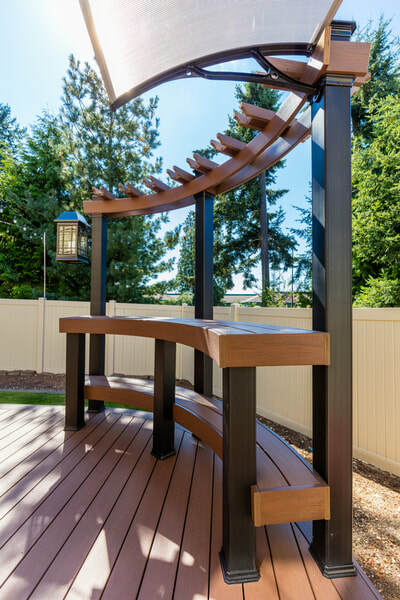 ​We can help you create the outdoor space that you have always dreamed about. 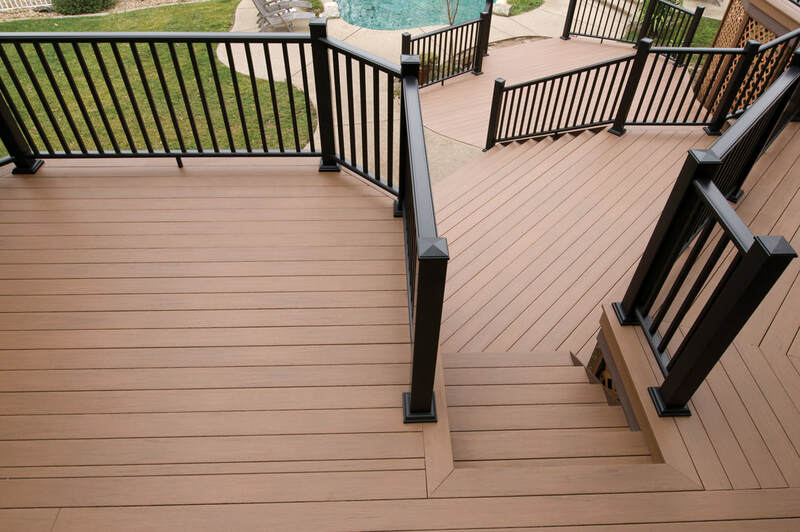 Not only can decks be functional and safe, but they can also be beautiful additions to your home that can help increase the resale value of your property. Or, just give you the space to enjoy and be proud to entertain on during a gorgeous Summer evening. ​At Chelsea Lumber, we offer pre-designed deck packages or we can custom design and build your own masterpiece. 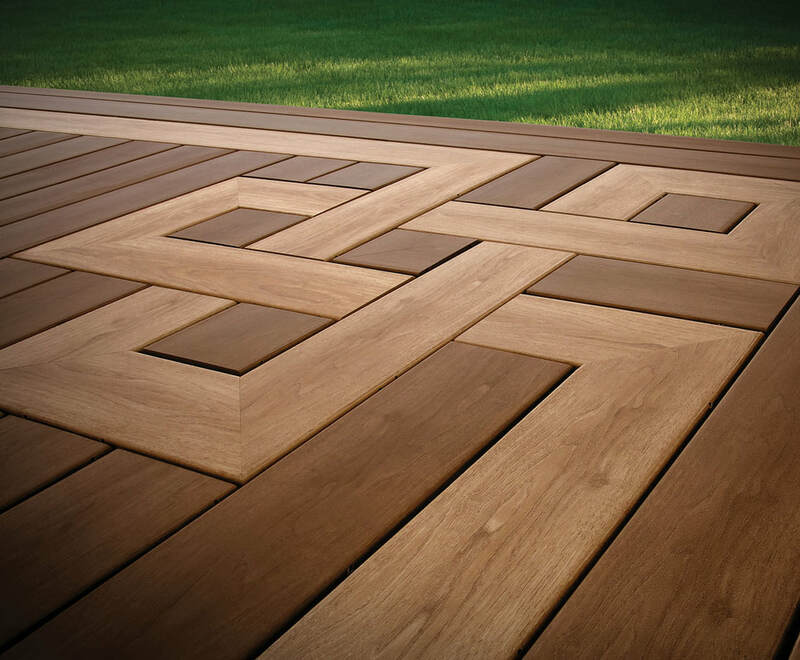 With many different decking options to choose from, we will help you find something that suits your style, building preferences and of course budget. 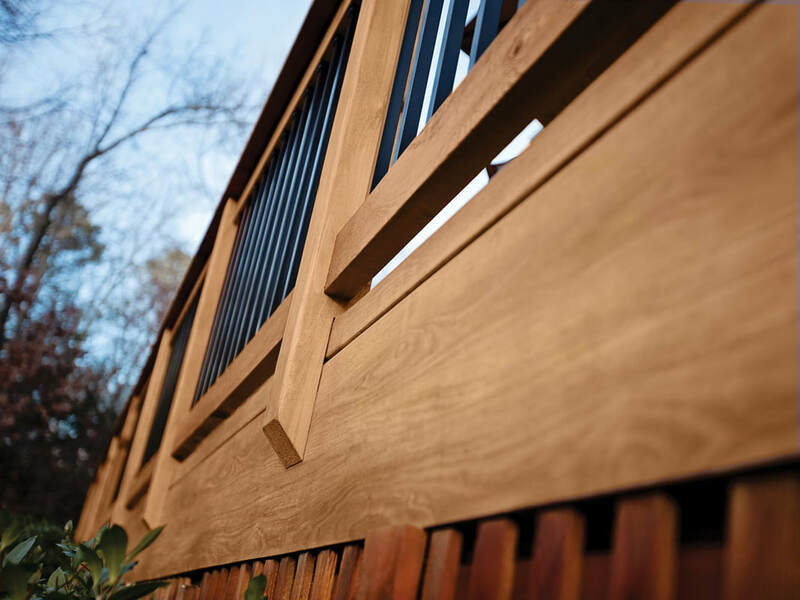 We can either provide you all of the materials and plans for you to build it yourself, or we would be happy to install it for you. ​No matter what kind of deck you are after, we have what you are looking for. 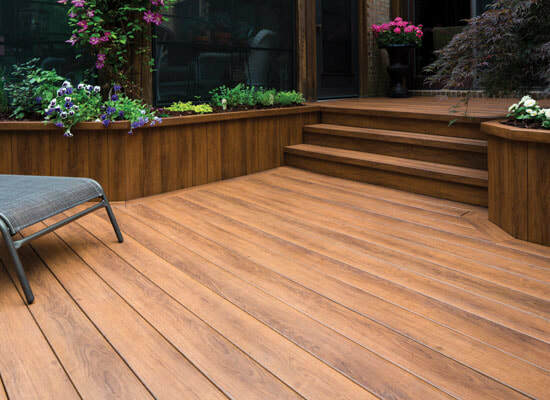 Maybe you are wanting a classic wood deck, or a gorgeous cedar deck, or something completely maintenance free with our composite decking from AZEK, TimberTech, Zuri and Trex. 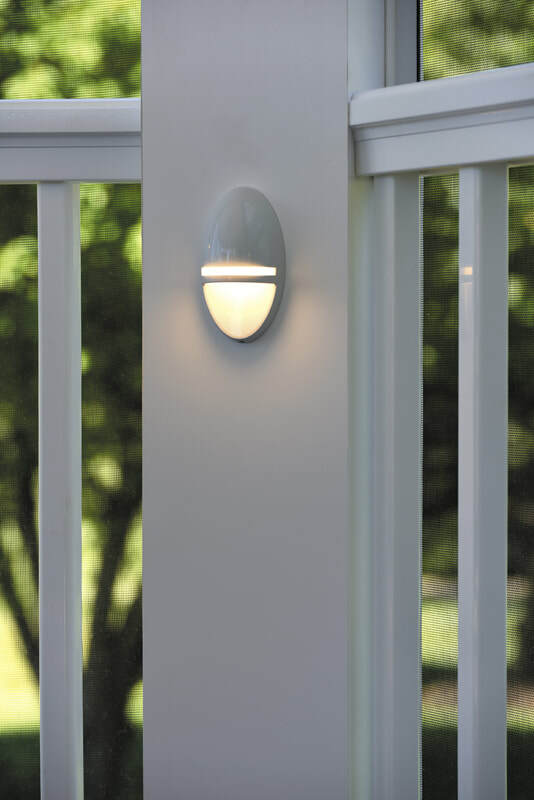 We have you covered, and as a bonus, you get our expert help, advice and installation services. ​Here is a sampling of the pre-designed deck packages that are available to you. We have many more to choose from and can help customize a package according to your needs. Please call us today to learn more! Chelsea: 800-875-9126 or Saline: 888-429-5454. 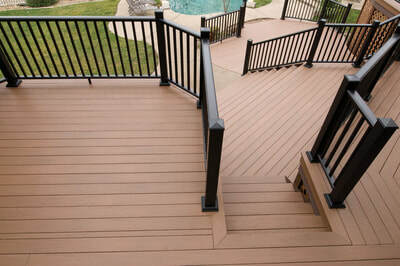 ​​Each deck package includes: construction guide, ceramic screws, galvanized carriage bolts, one bag of cement per post and all lumber to build a deck platform 1 foot above grade. Alternative fasteners, railings, stairs and cement are extra. Sales tax and installation/labor are NOT included in the below pricing. Pricing subject to change without notice. 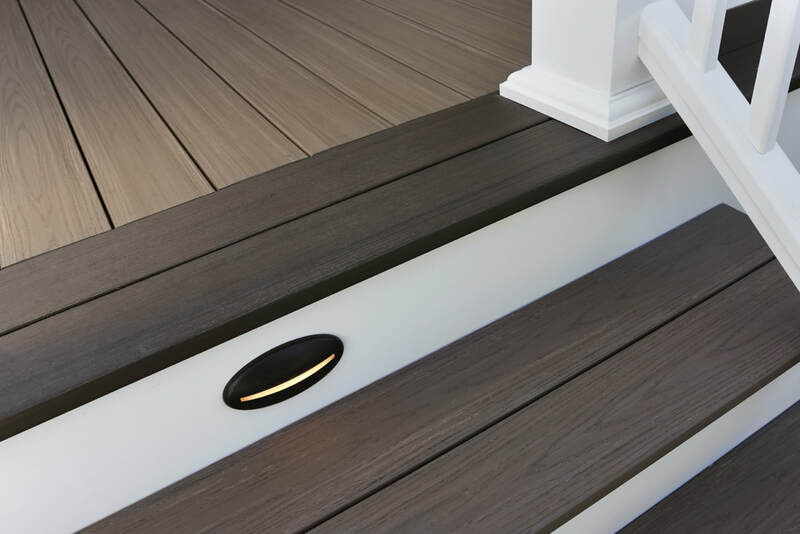 ​Each composite deck package includes: construction guide, galvanized carriage bolts, matching color deck fasteners, one bag of cement per post and all treated lumber to build a deck platform 1 foot above grade. 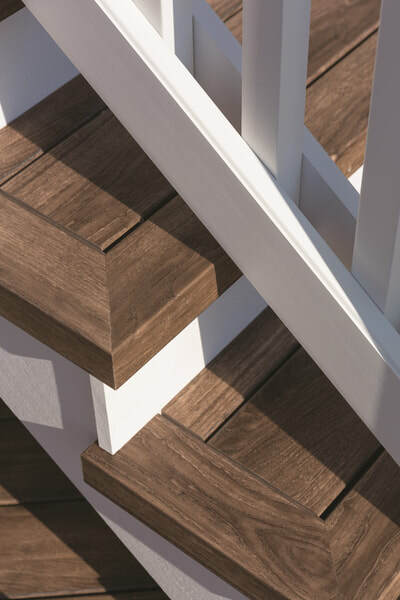 Alternative fasteners, railings, stairs and cement are extra. Sales tax and installation/labor are NOT included in the below pricing. Pricing subject to change without notice. 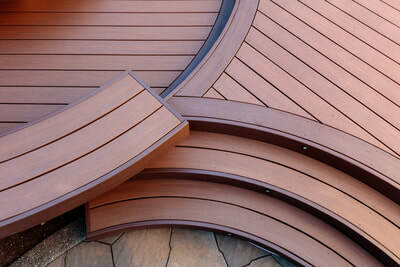 ​We offer several levels and choices of composite decking and can build a deck based off your specific specifications. Please contact us for further information. 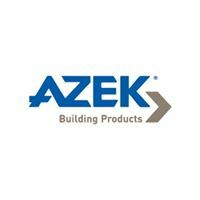 ​Chelsea Lumber proudly sells Azek Building Products composite decking and are a certified Gold Dealer. Click here to learn more about their company and products that we can provide. 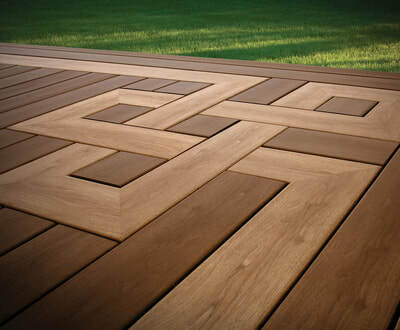 In addition, we sell several other premium composite decking brands; Zuri, TimberTech and Trex.